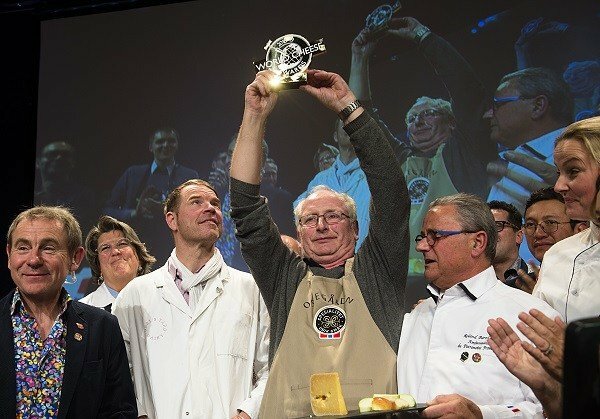 The World Cheese Awards 2018 were held in Bergen, Norway, where almost 3,500 cheeses were judged by an international panel of 230 experts from 29 countries. 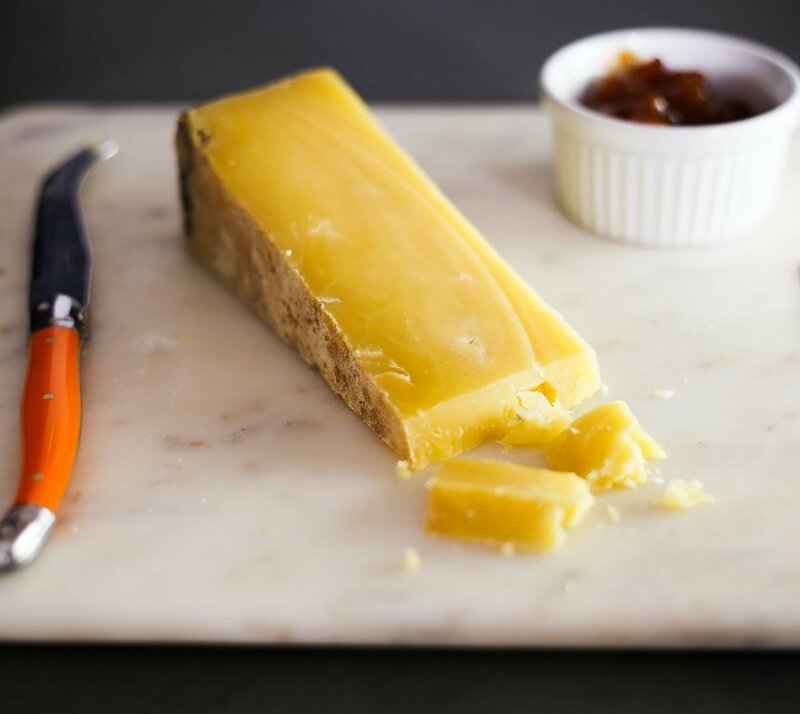 Topping them all was the Norwegian cheese Fanaost, which has a whiff of the fairy tale to it – would you believe that this cheese is made by Jorn & Ruth Hafslund, from Ostegården, who have a herd of just 12 cows?! 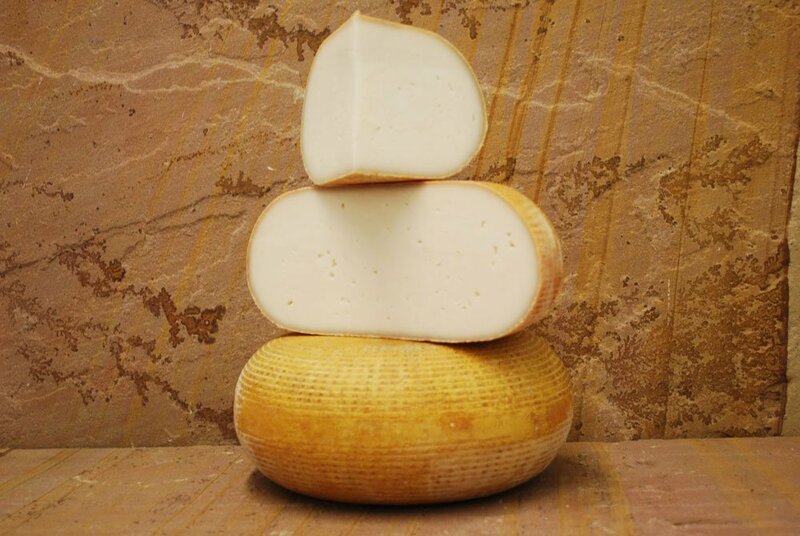 The UK was represented in the list of top 16 cheeses by Golden Cross, made by Golden Cross Cheese Ltd who produce specialist goat and ewe milk cheeses in Lewes, East Sussex. This of course meant they also one the Academy of Cheese‘s Best British award. What a fantastic achievement! 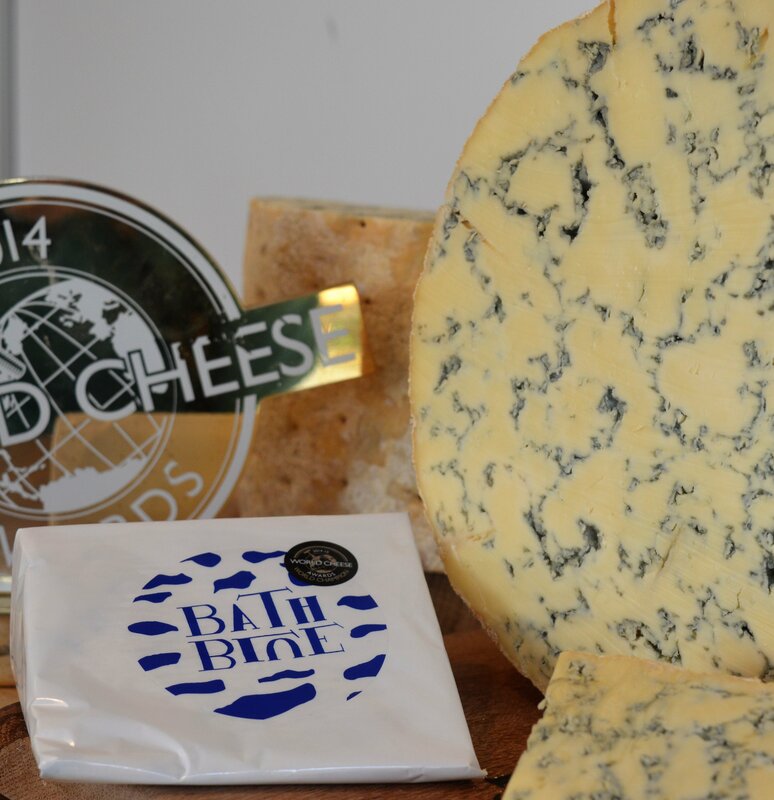 The south west was also represented in the major award trophies, with Rupp’s Best Smoked award going to Quicke‘s Goat’s Milk Clothbound Cheese, whilst the Rowcliffe Best Extra Mature Cheddar award was won by Barber’s Sweet Tone. Devon was of course represented by Quicke’s, with 2 golds for Mature and Goat’s, and a silver for Lady Prue; with Sharpham picking up a silver and 5 bronzes! Dorset’s Ashley Chase Estate won – wait for it! – a super gold, a gold, 5 silvers and 2 bronzes; whilst Dorset Blue Vinny won a gold award. 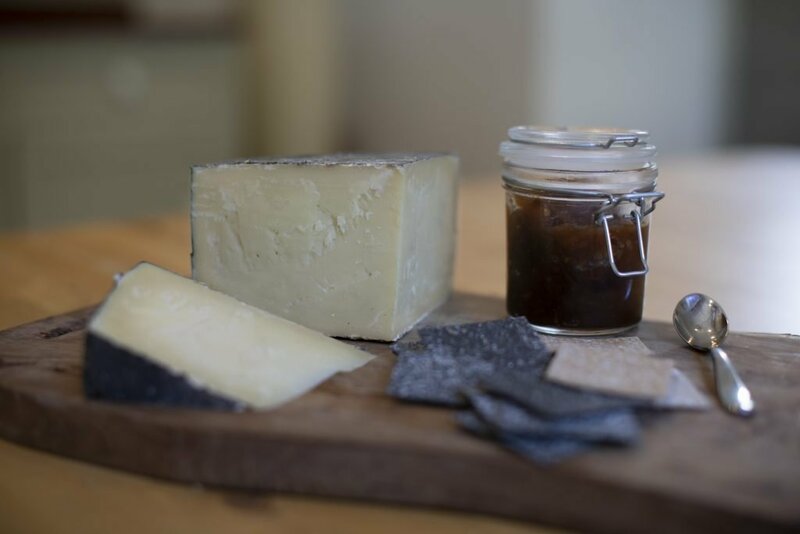 Gloucestershire’s Daylesford Organic Creamery‘s won a Super Gold, silver and bronze; with Cerney Cheese‘s artisan goat cheese taking a gold and 2 bronzes for their Cerney Ash Cheese. Charles Martell & Son Ltd. won a bronze apiece for their Single Gloucester and Stinking Bishop. Lynher Dairies and the Cornish Cheese Company led the charge for Cornwall, with Lynher Dairies bringing home a Super Gold and a bronze for their Cornish Kern, and Cornish Cheese receiving a Super Gold for their Cornish Blue and a silver for Cornish Nanny. Curds and Croust won gold for their Russet Squire and silver for their Boy Laity. Treveador Farm Dairy won a silver for their Helford Blue, and Davidstow Creamery won 2 silvers and 3 bronzes for their cheddars. Somerset took the biscuit (should that be cracker?! ), with 10 producers bringing back awards. This is a tough one for Mrs. Otter Vale, as having gone to Bristol Vet School and worked in dairy practice in Somerset for the first three years of her career, many of these producers are extremely close to home. Despite her allegiance to Devon, we obviously celebrate the successes of all our West Country cheese makers. White Lake Cheese‘s Rachel won a Super Gold and their brilliantly named Sheep Rustler a gold. The Alvis family’s Lye Cross Farm‘s cheddars won a silver and 2 bronzes – very chuffed about that, as Mrs. Otter Vale used to live down the road from them. Barbers Farmhouse Cheesemakers cheddars won 2 golds, a silver (including their 1833 vintage reserve; a long-held personal favourite) and 3 bronzes; with their Wensleydale winning a silver. Rachel Photo: White Lake Cheese Ltd. 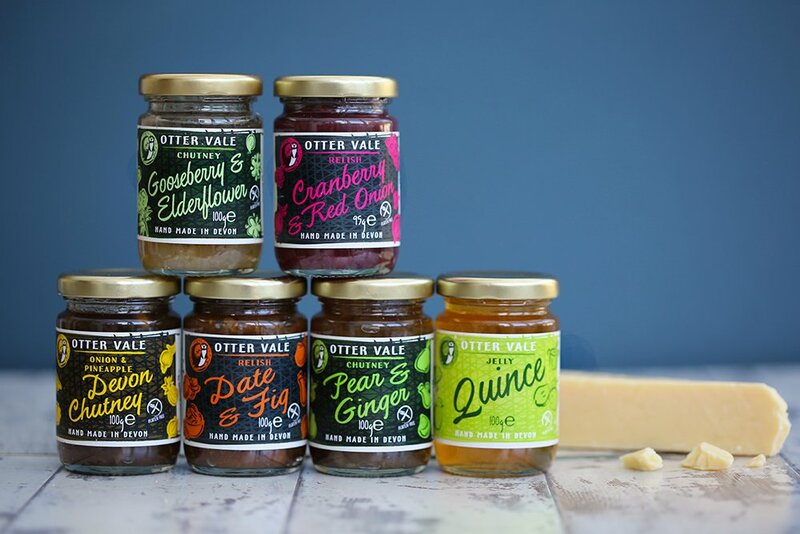 The Cheddar Gorge Cheese Co. Ltd. won 2 silvers and a bronze for their cheddars; and Godminster’s oak-smoked vintage organic cheddar was a worthy gold winner. Their near neighbours Wyke Farms brought back 3 bronze awards for their cheddars. Trethowan’s Dairy, recently moved to Somerset, collected a neat gold, silver and bronze for their Pitchfork Cheddar and Gorwydd Caerphilly. JA & E Montgomery of Yeovil’s cheddars won 3 silvers, and The Bath Soft Cheese Co. gained a silver for their beautiful Bath Blue. Bath Blue Photo: The Bath Soft Cheese Co. I apologise for any omissions – it’s a long list of award winners, but if I missed you out, let me know and I’ll gladly amend! 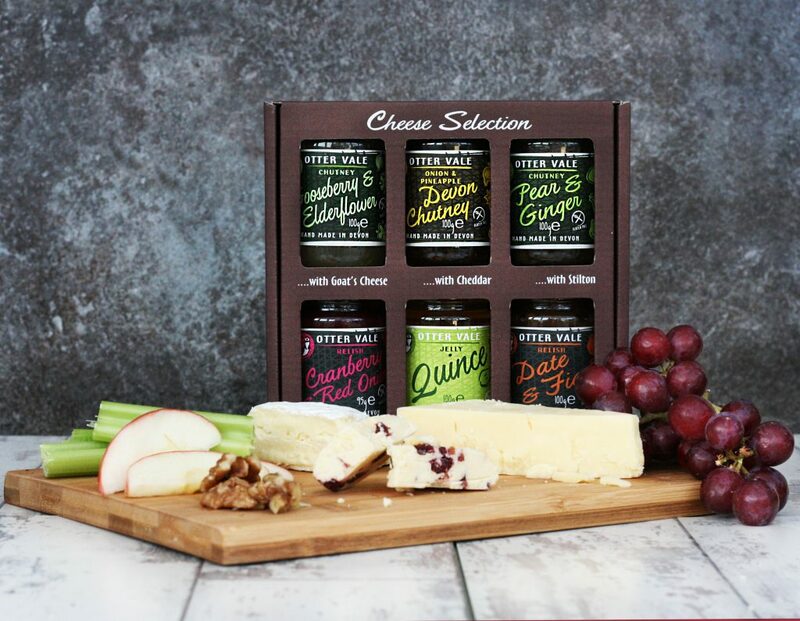 Now, just got to top ourselves up with some perfect accompaniments to these champion cheeses! Fortunately, you can find our cheese selection tasting pack here.